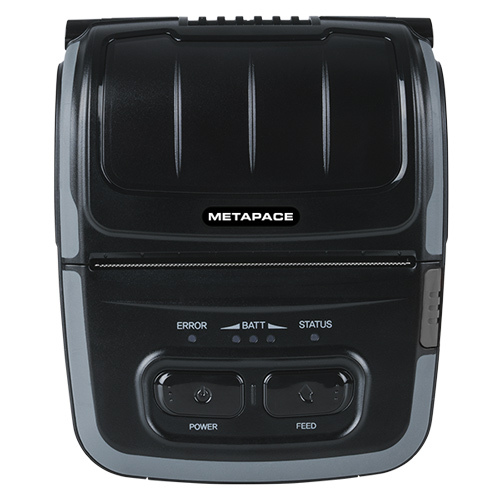 Metapace offers a plethora of accessories for the M-30i, such as: magnetic stripe reader, protective cover, holster, shoulder strap, cleaning pen, quad charger and much more. 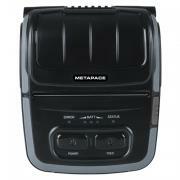 Order the Metapace M-30i with your sales representative. Give us a call today at 0800-876 6807, toll-free!